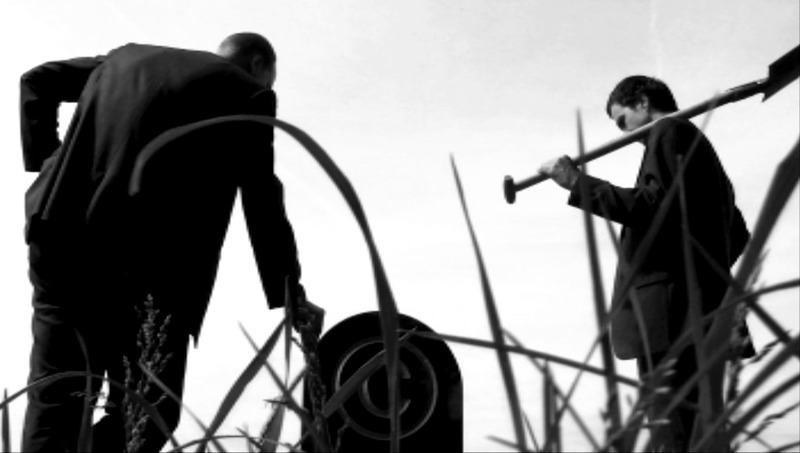 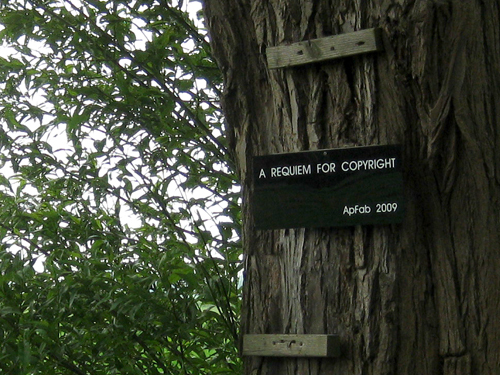 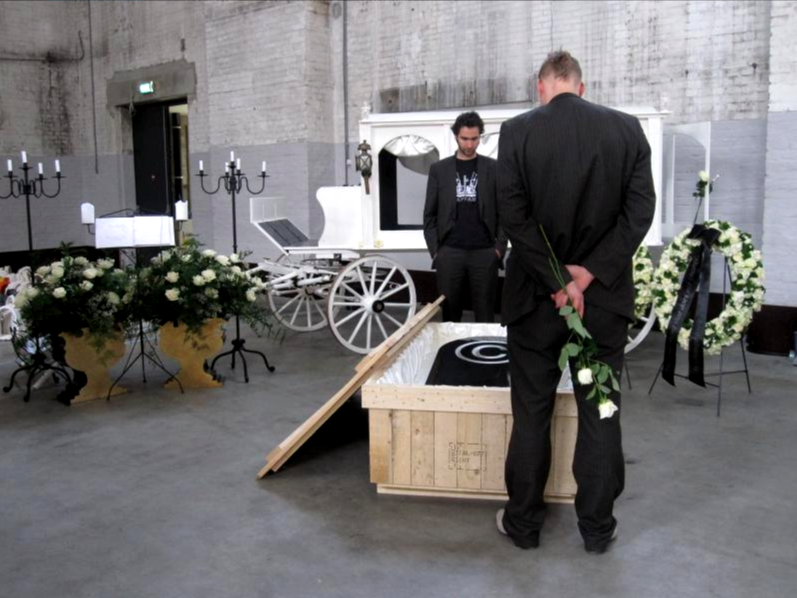 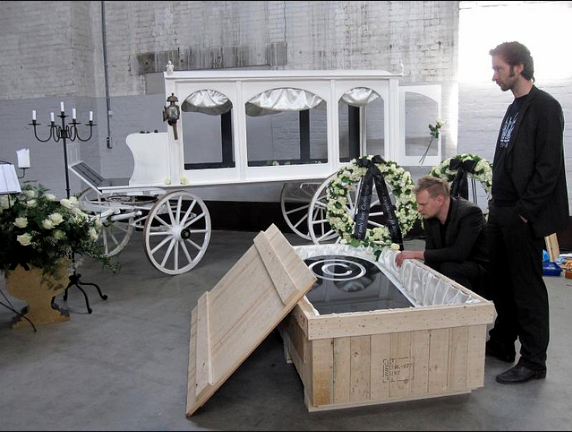 At the Kunstvlaai 2010 we finalized our “A requiem for Copyright” Project. 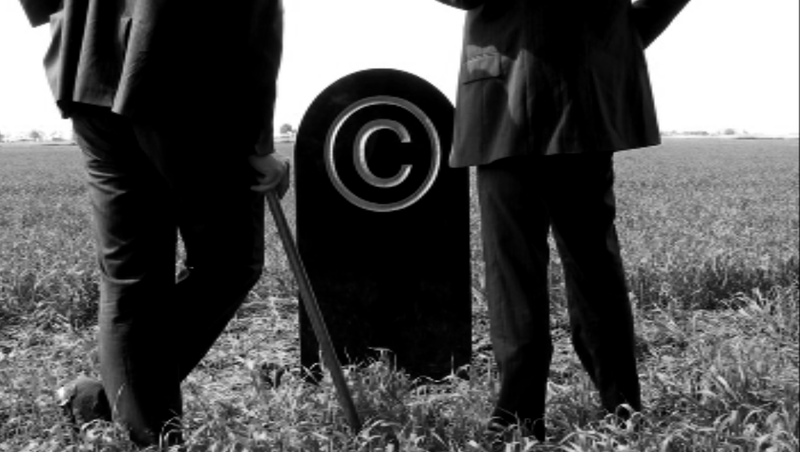 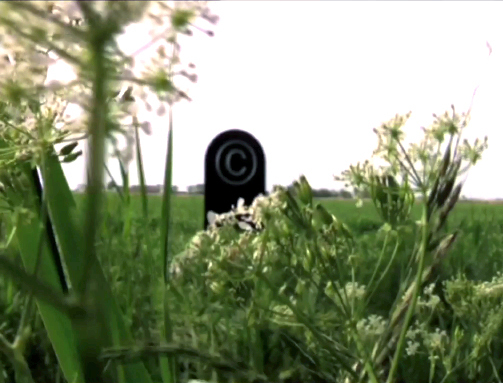 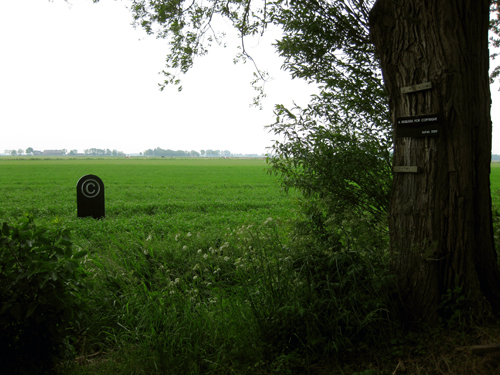 In this project we searched for an appropriate place of rest for the recently deceased Copyright. 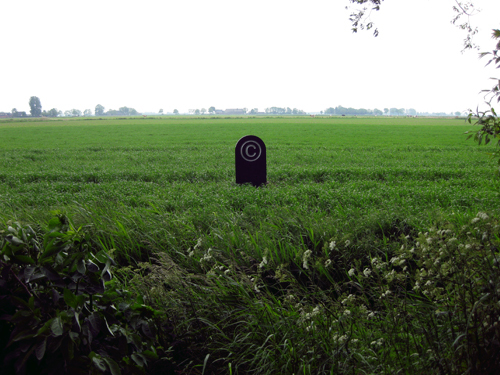 We officially payed our respects to Copyright at the 3rd Bright Night in Amsterdam (bright.nl/brightnight).